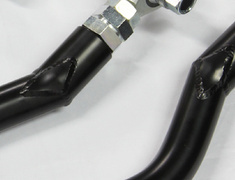 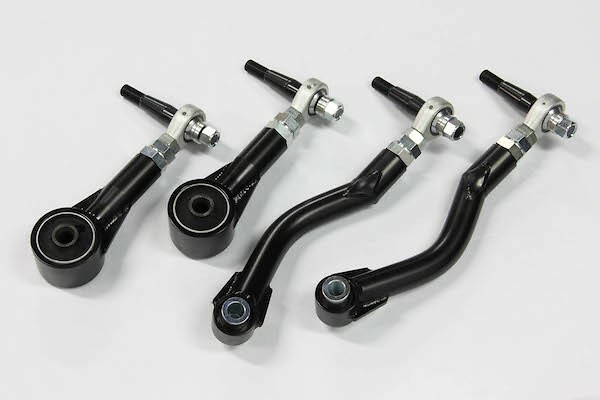 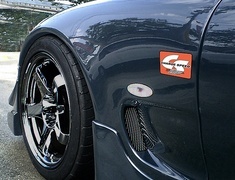 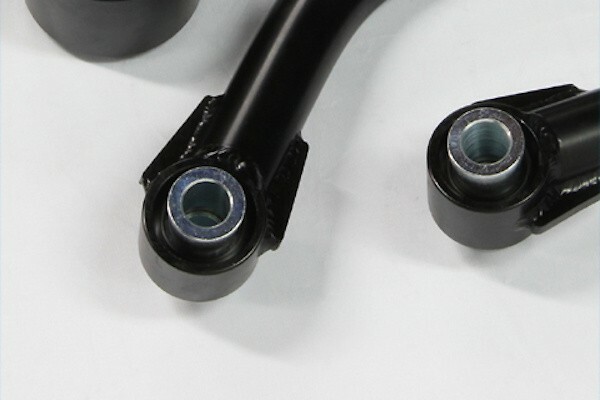 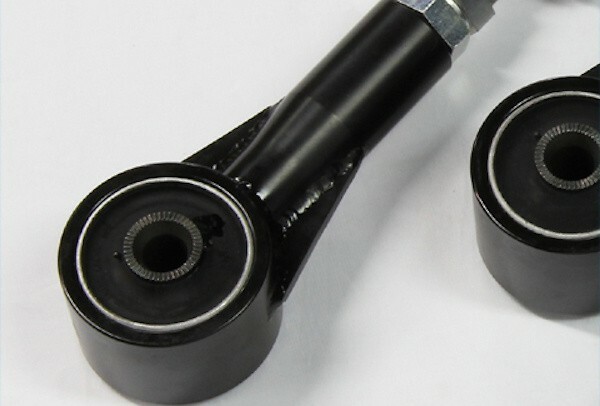 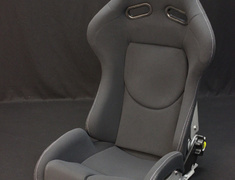 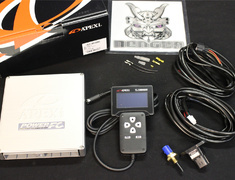 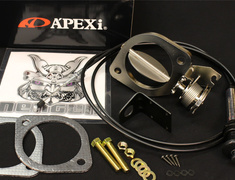 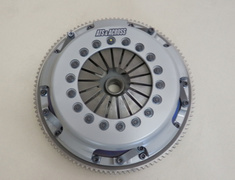 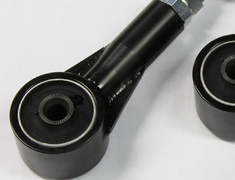 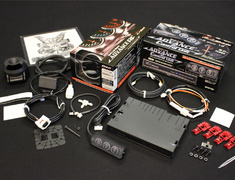 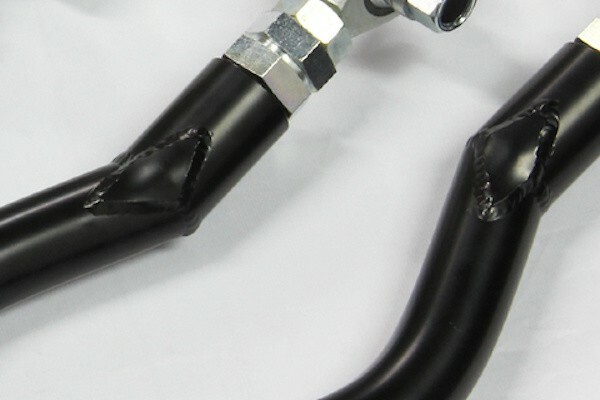 The Nagisa Auto Adjustable Rear Pillow Upper Arms for the Lexus LS460/LS460L will provide rear camber adjustments. 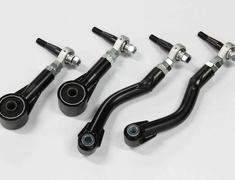 The Nagisa Auto Adjustable Rear Pillow Upper Arms for the Lexus LS460/LS460L will provide rear camber adjustments. 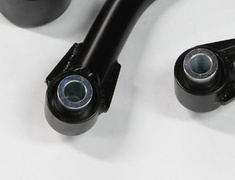 These arms utilize rubber bushings on the front side to ensure a comfortable ride.